darkSpyro - Spyro and Skylanders Forum - Spyro: Fusion / Orange: The Cortex Conspiracy - wheres butler ? 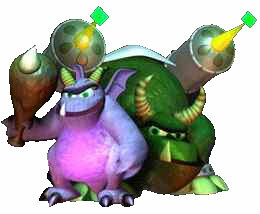 darkSpyro - Spyro and Skylanders Forum > Spyro: Fusion / Orange: The Cortex Conspiracy > wheres butler ? where s butler tell me? i mean the member bulter silly.